You can do it! 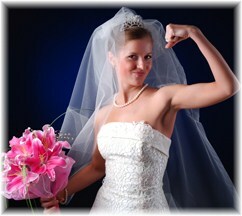 Preserve your wedding gown to keep it beautiful forever with our museum quality kits. 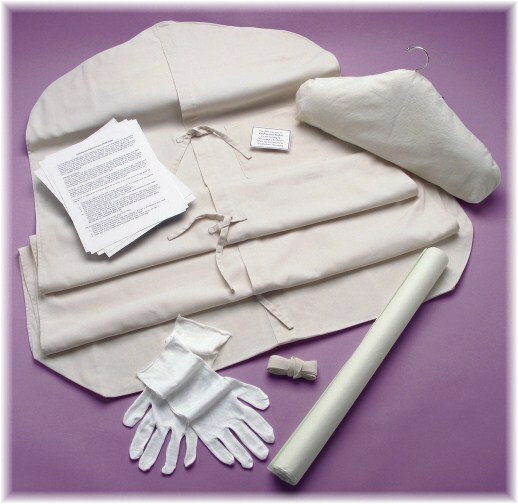 You have preservation choices for all your heirloom garments.